Is it missing the sync of honey? Unspoken and out of the thoughts. And concealed the worries unnoticed. 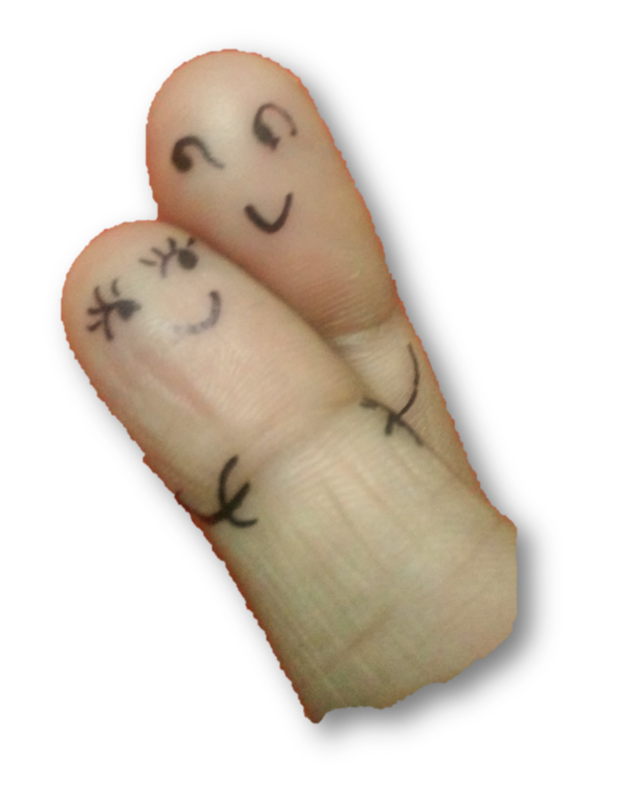 Happy that my fingers made you smile..
It’s so beautiful and cute! Thank you so much. Happy that you enjoyed it……. Lovely piece and nice rhythm Akhila. hmmm..nice poem and an excellent pic!”the smile that conceals worries”!!! ha ha.. iniyippo comment matti parayanokkuulla..
hmmmm.. athum pattillallo!! picture ok aa ketto! !